I have been a fan of Microsoft, Sony, and Nintendo, owning consoles from all three (PS1, PS2, Xbox360, Wii), but regarding "next-gen" gaming, it's looking like PS4 is going to be the winner. 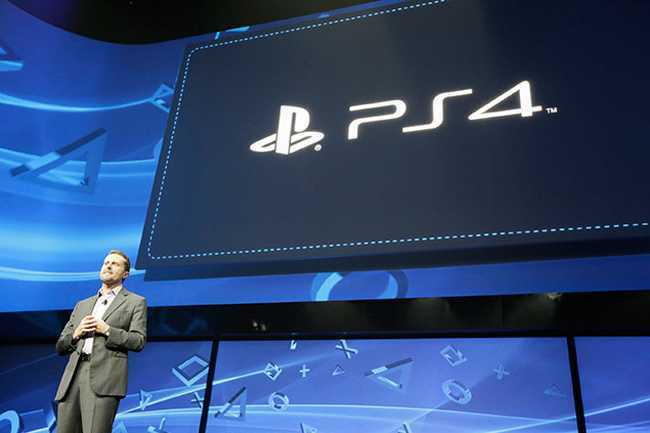 The Playstation 4 will be out this fall and cost $399.99 at launch (100 dollars less than Xbox One. Triple burn).